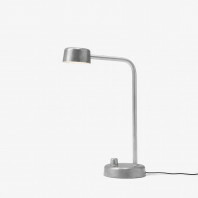 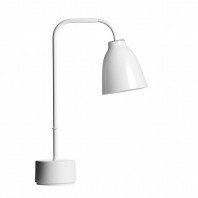 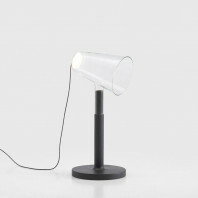 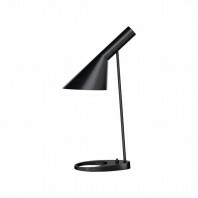 The Atlas table lamp seems generous, with clean and purified lines that provide a curvy shape. 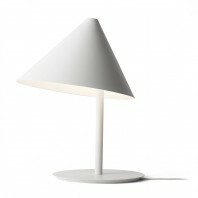 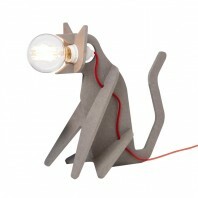 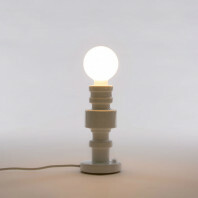 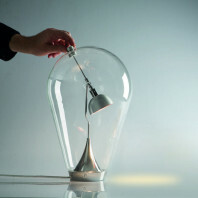 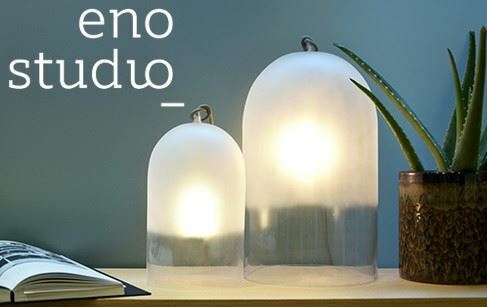 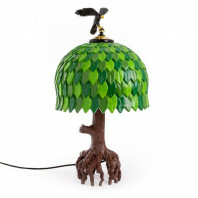 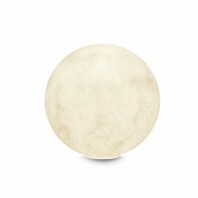 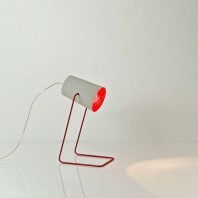 This unusual lamp will certainly make an impression on your table as it combines functionality and aesthetic. 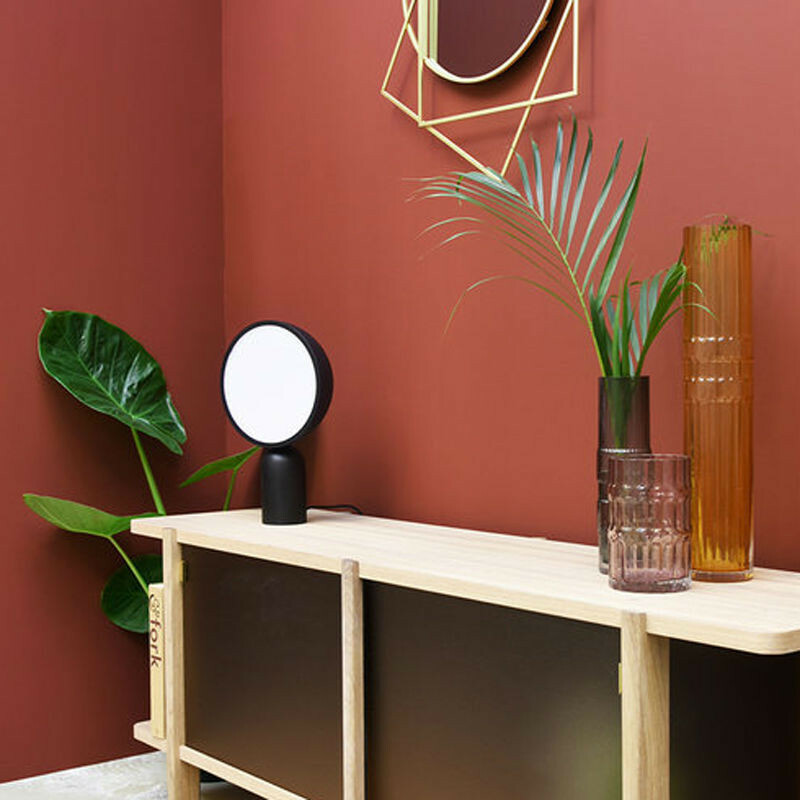 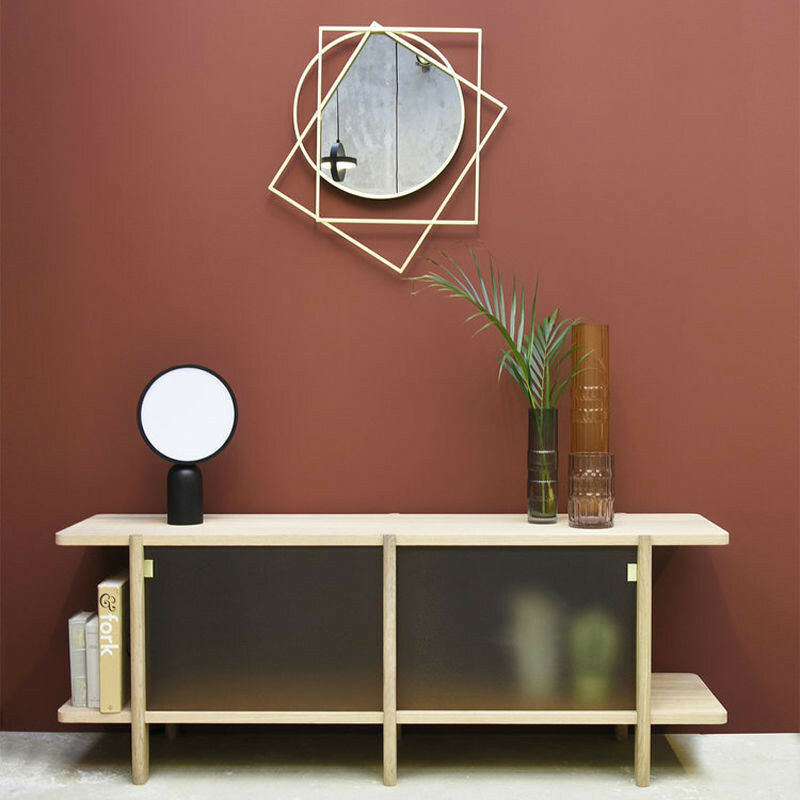 Inspired from Eno Studio’s clock of the same look, the Atlas can add a modern touch to any interior spaces. 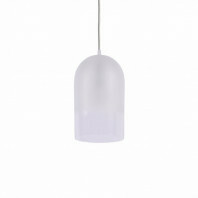 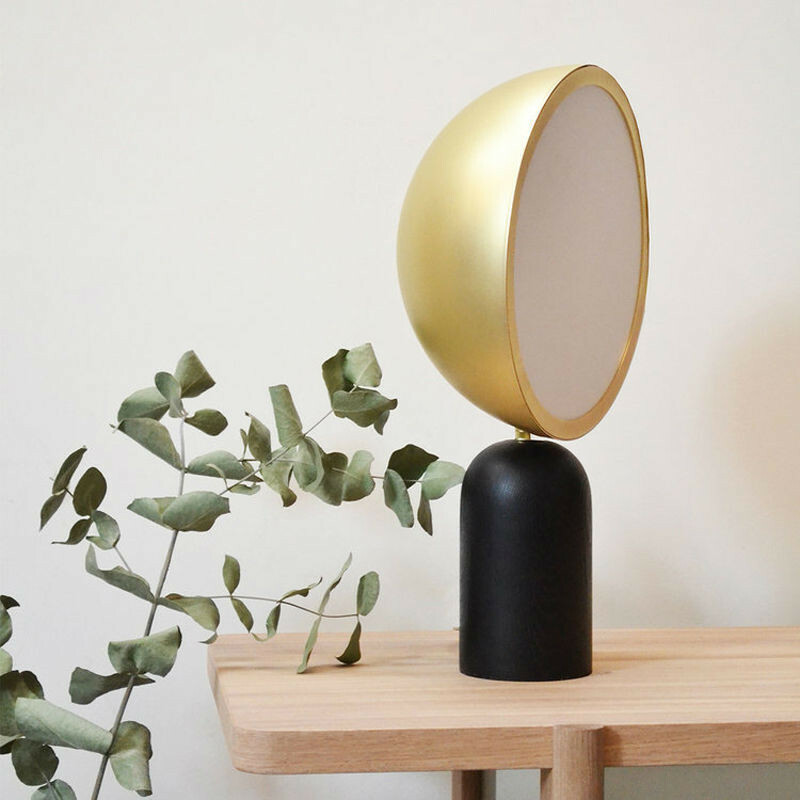 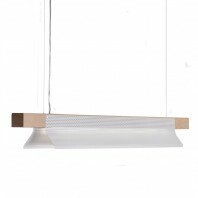 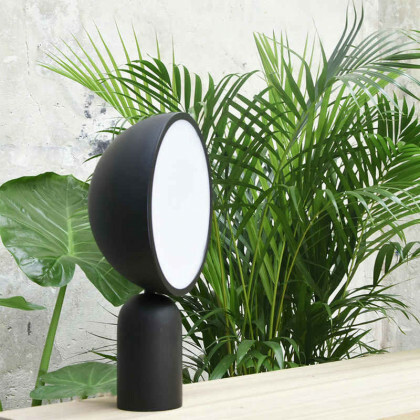 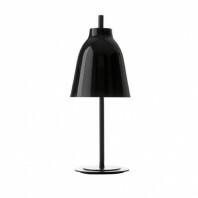 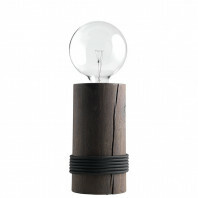 This lamp is made out of mirror glass, black painted oak and metal, to provide a solid support for the head. 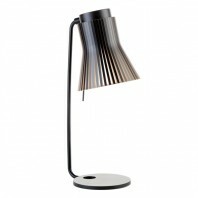 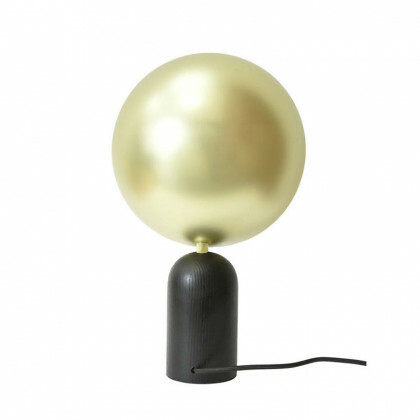 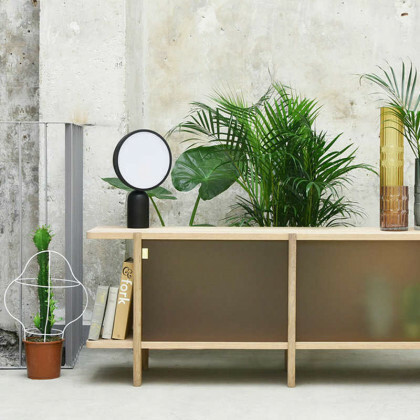 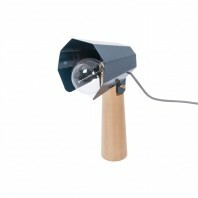 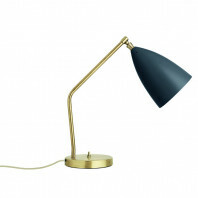 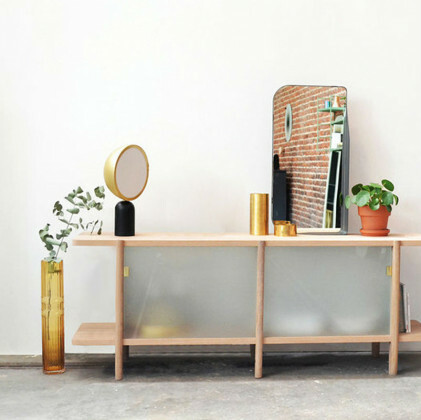 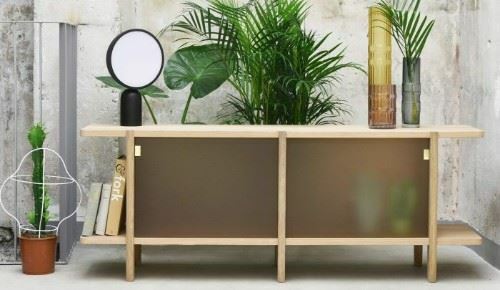 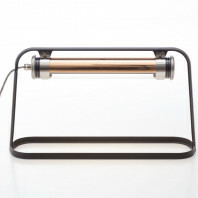 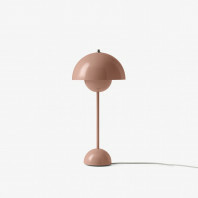 The steel shade is available in two versions: brass and black. 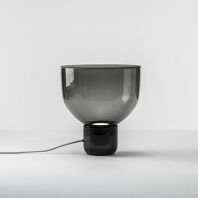 The diffuser allows to transform the light in order to avoid to dazzle the users since it becomes subdued thanks to the opacity of the diffuser. 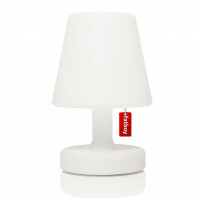 It finally provides a soft light, perfect to give a cosy feeling. 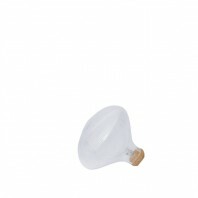 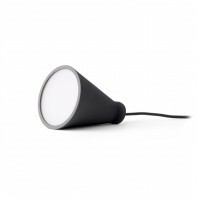 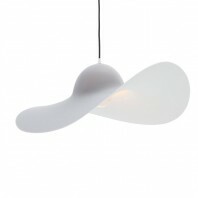 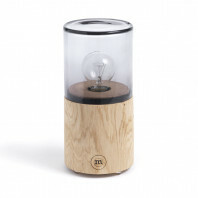 The light source is included, and the diffuser measures 25 cm in diameter. 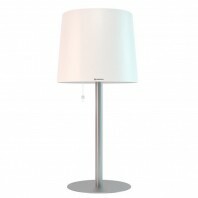 The height is 40.7 cm.